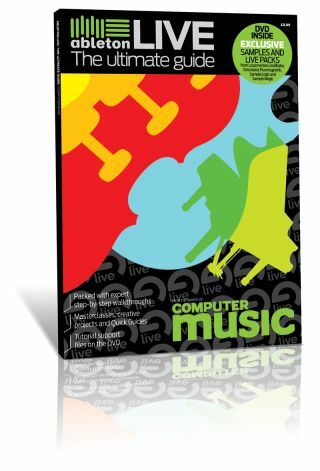 Ableton Live: The Ultimate Guide brings you 132 pages of lavishly produced tutorials on Ableton's amazing music production/performance package, taken from the archives of Computer Music magazine and Computer Music Specials. Divided into four main sections - 'Live Essentials', 'Live Masterclasses', 'Get Creative' and 'Quick Guides' - The Ultimate Guide covers a hugely diverse range of subjects, including using Live's built-in effects and instruments, getting started with Max For Live, meta-recording, live performance, sound design, arrangement, mixing and much, much more. Also included is a DVD-ROM packed with exclusive royalty-free samples from some of the biggest names in the soundware industry, free plug-ins, tutorial files and audio examples.